Some venues present you with a mind-boggling list of options for your wedding or civil ceremony. Call us old-fashioned, but we like to keep it simple. 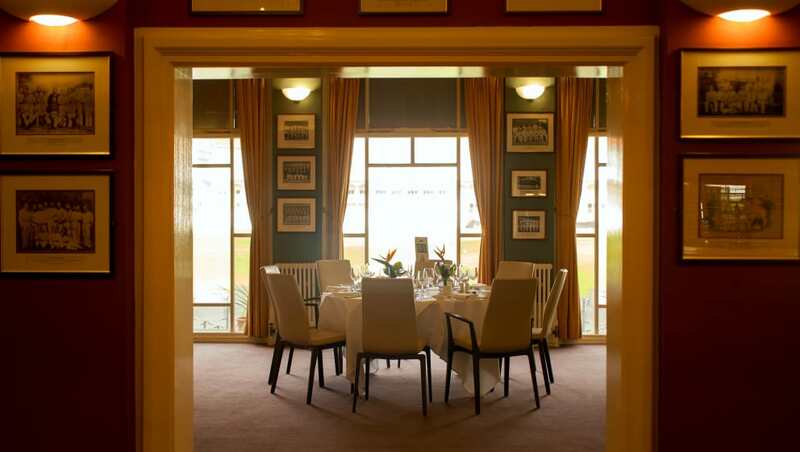 To hire the rooms for both your ceremony and wedding breakfast at Trent Bridge, costs £750. Kindly note that this does not include the registrar fee or any catering. If you choose to hold your ceremony elsewhere then the cost to hire a room at Trent Bridge for your wedding breakfast will be £450. Visit our delicious things section to see what tasty treats we can offer you and your guests, should you want to hold your wedding here. When planning your ceremony please remember to contact your local registry office. These very helpful people will check that a registrar is available on your chosen date.